We love celebrating holidays and sharing traditions in our classroom! 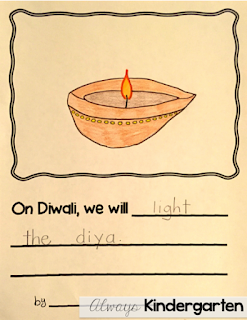 This week, we are learning about the Hindu celebration of Diwali. This festival of lights is celebrated in October or November and marks the beginning of the new year. 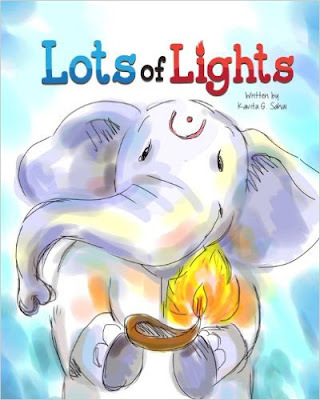 This is my favorite book to use to introduce Diwali to my students. 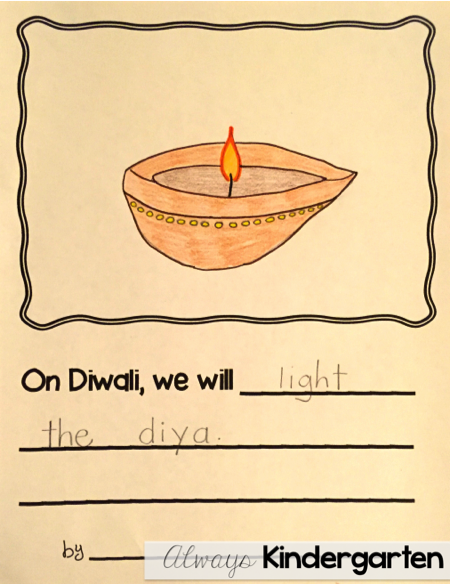 It's very kid friendly and compares Diwali to Hanukkah and Christmas. You can find it on amazon, here. 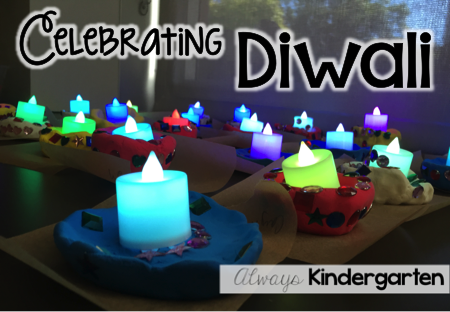 Next, we make our own diyas! 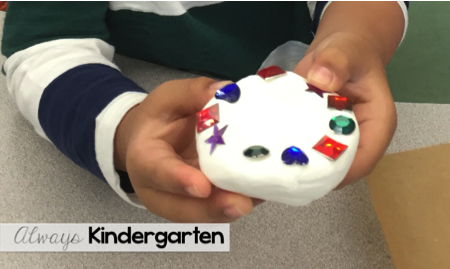 Students use model magic to create the shape of the diya. Next, they add these gems to decorate. Finally, we add a tea light (LED, of course!) and we're done! This year, we found these super fun color changing lights. Later this week, we will write about what we have learned. You can grab this freebie writing page here! 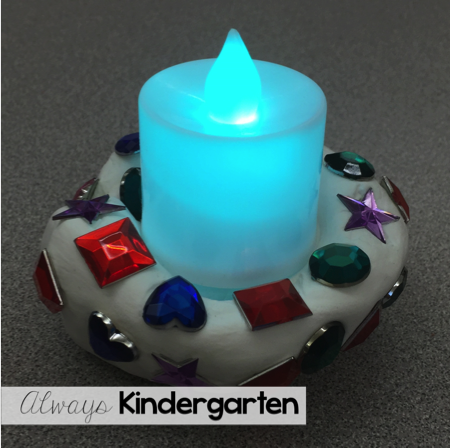 What holidays do you share with your students? 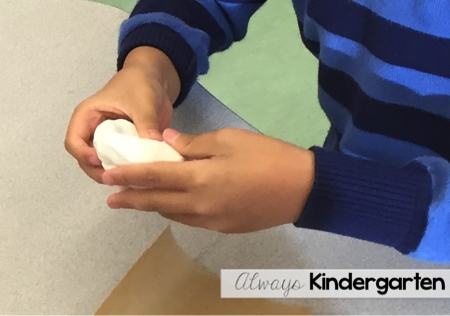 What a great way to learn about other customs and traditions. 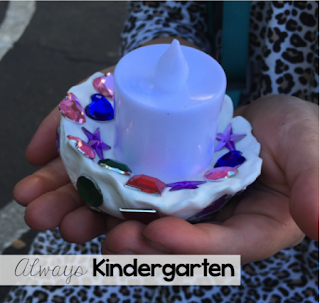 Love the diya craft too. Great post!